State League is the pinnacle of the competitions pathway in South Australia. Providing the best 10/U Junior players in South Australia the opportunity to compete against each other weekly using the proven Green Ball ANZ Tennis Hot Shots Match Play model. Tennis SA will be administrating the SDTA competition on behalf of SDTA. 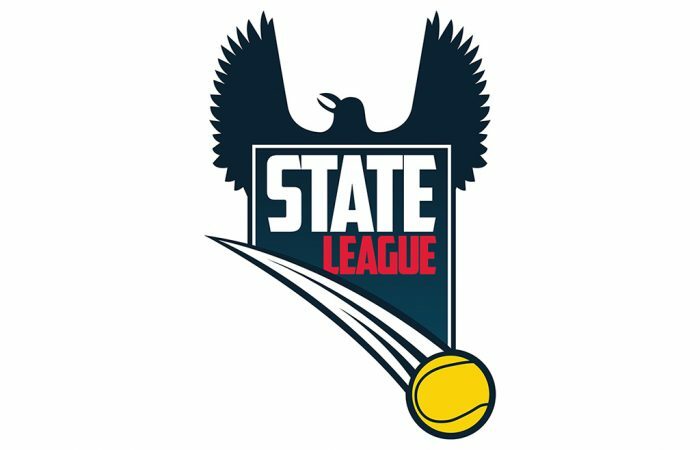 Week-by-week interviews with team representatives in the Senior and Junior State League competition.